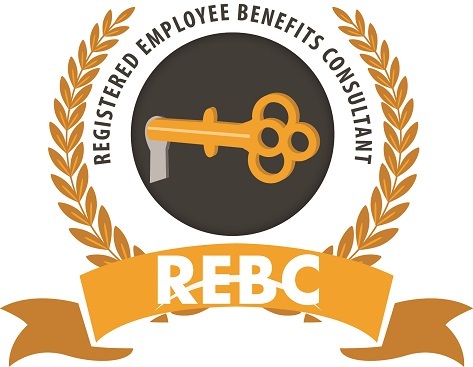 Independent Employee Benefits Advisor Rochester NY | Century Benefits Group - Century Benefits Group, Inc.
Century Benefits Group, Inc. is a full-service independent employee benefits advisor. Our responsibility is to you, the client, not the insurance companies. We are dedicated to looking out for your best interests. We're on your side of the table - we represent you. That is our fiduciary responsibility, and we take it seriously. We meet everybody we work with face to face, offering one on one, individualized service. We'll come to you - we provide onsite informational meetings and enrollment sessions at your convenience. 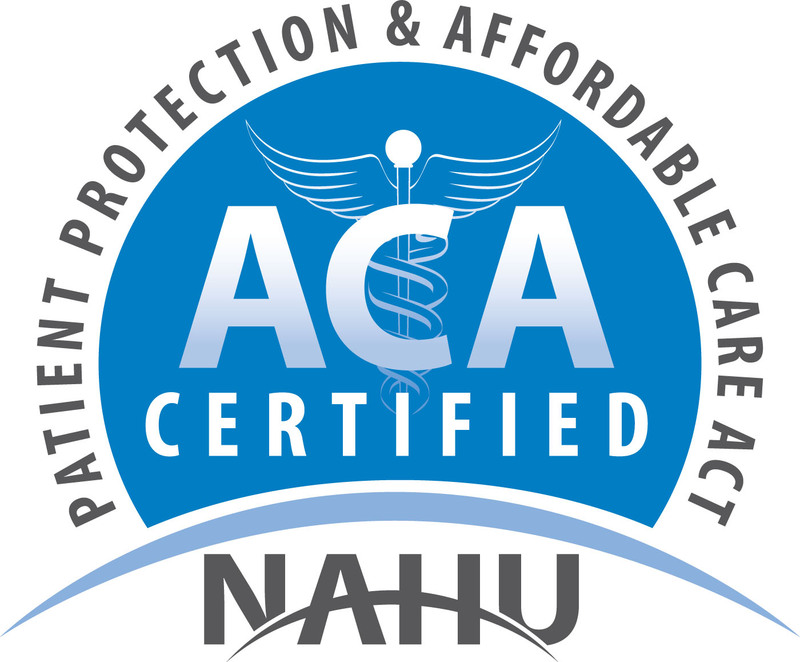 Our expertise and experience will guide you to the best possible benefits program.